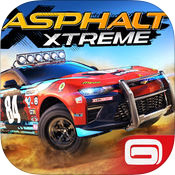 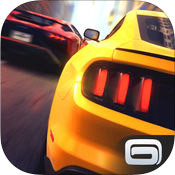 Asphalt Xtreme (mobile) - Asphalt Xtreme is familiar, but still fun! 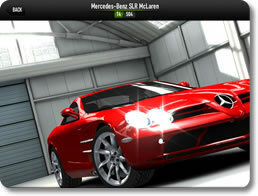 CSR Racing (mobile) - Customize your car and dominate the underground racing scene! 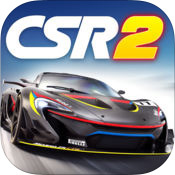 CSR Racing 2 (mobile) - Customize Your Vehicle and Tear Up the Streets with this Fast-Paced Racer! 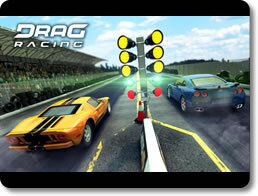 Drag Racing (mobile) - Feed them your dust with your tuned-up car! 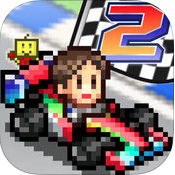 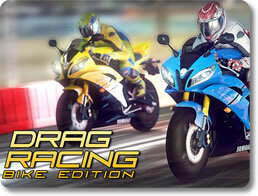 Drag Racing: Bike Edition (mobile) - Build the ultimate bike and become the ultimate racer! 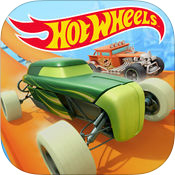 Hot Wheels: Race Off (mobile) - Hot Wheels: Race Off is fun but familiar.